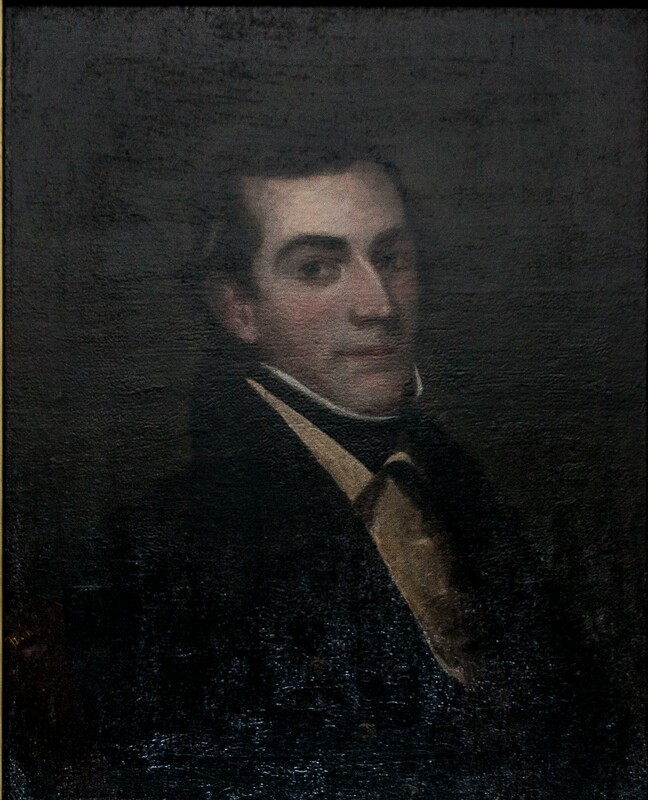 Elected by the General Assembly on December 15, 1846, to fill the vacancy created by the death of Robert Carter Stanard and began his service on January 5, 1847. 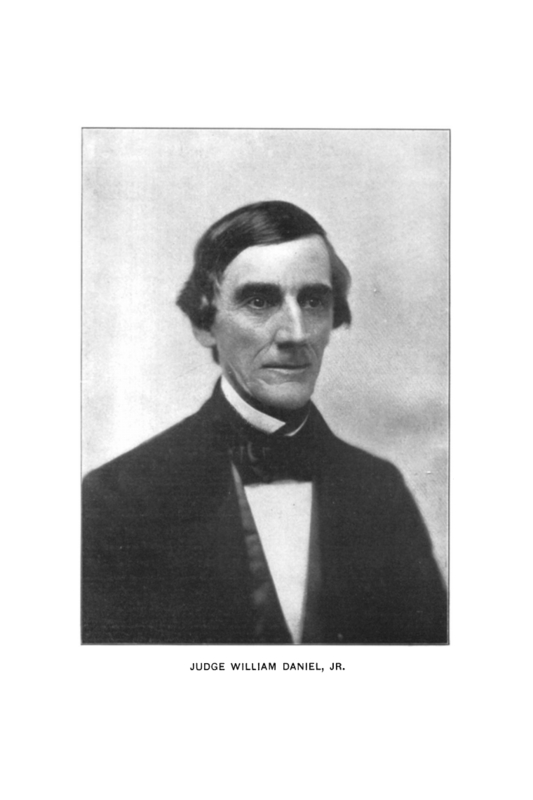 Elected by popular vote May 27, 1852, under the Constitution of 1851. Service terminated by the defeat of the Confederacy and the adoption of the Virginia Constitution of 1864, ratified under the auspices of the Restored loyal government meeting in Alexandria. Elected by the General Assembly, 44 Va., 2; elected by popular vote, 49 Va., vi; term suspended, Thomas R. Morris, The Virginia Supreme Court: An Institutional and Political Analysis (Charlottesville: University Press of Virginia, 1975), 40; education, Alfred J. Morrison, College of Hampden Sidney; Dictionary of Biography, 1776-1825 (Hampden Sidney, Va.: Hampden Sidney College, 1921), 306; 272-273; birth, death, education, and career, Christopher M. Curtis, “William Daniel (1806-1873),” in Kneebone and Bearrs, Dictionary of Virginia Biography (Richmond, Va.: Library of Virginia, 1998), v. 3, 694; the portrait is owned by the Lynchburg Museum System and currently hangs at Point of Honor, the Cabell-Daniel family home in Lynchburg.